Is there any paperwork or document for the mechanical systems of 12 Banbury Crt, Aurora, Ontario? I need more information about the property at 12 Banbury Crt, Aurora, Ontario. How ist the neighborhood, location and nearby amenities for 12 Banbury Crt, Aurora, Ontario? I have questions about the roof, foundation, insulations and mechanical issues of 12 Banbury Crt, Aurora, Ontario? I need more information about property details. What's wrong with this house? Is this a short sale? Is there any maintenance for 12 Banbury Crt, Aurora, Ontario? What is this property worth in today's market? What are "closing costs", and how much? What steps should I take when looking for a home loan? What price home can I afford? Is my credit good enough to buy this house? What are the best mortgage options for me? How flexible is the seller on the asking price? 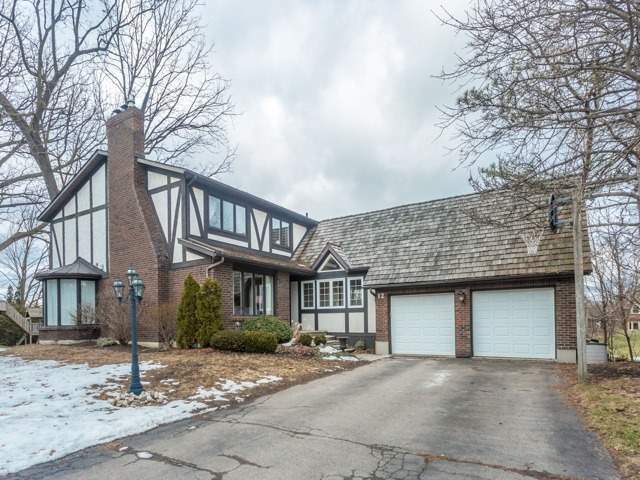 How low can I consider offering for 12 Banbury Crt, Aurora, Ontario? Rarely Offered 5 Bedroom Family Home On A Quiet Cul-De-Sac! This Sunny And Spacious Home Features A Fabulous Floor Plan. Enjoy Cooking In The Large Updated Kitchen. Warm Up Sitting By One Of The 4 Fireplaces! Large Master Bedroom With Ensuite Bathroom And Walk-In Closet. Main Floor Laundry With Replaced Cabinetry & Counter. Direct Entry From 2 Car Garage. Professionally Landscaped Lot. Large Backyard. Amazing Location- Walk To Yonge St And All Amenities. Include: Fridge, Stove, Dishwasher, Washer, Dryer, Jotul Katadin Natural Gas Fireplace, All Electrical Light Fixtures, Window Coverings, Garage Door Opener And Remote.